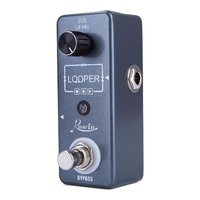 The compact LEF-332 Looper pedal from Rowin will enhance any guitarists performance with the capability to record, playback, overdub, store and upload pre-recorded tracks. Create, save and recall loops immediately, all from this compact pedal. 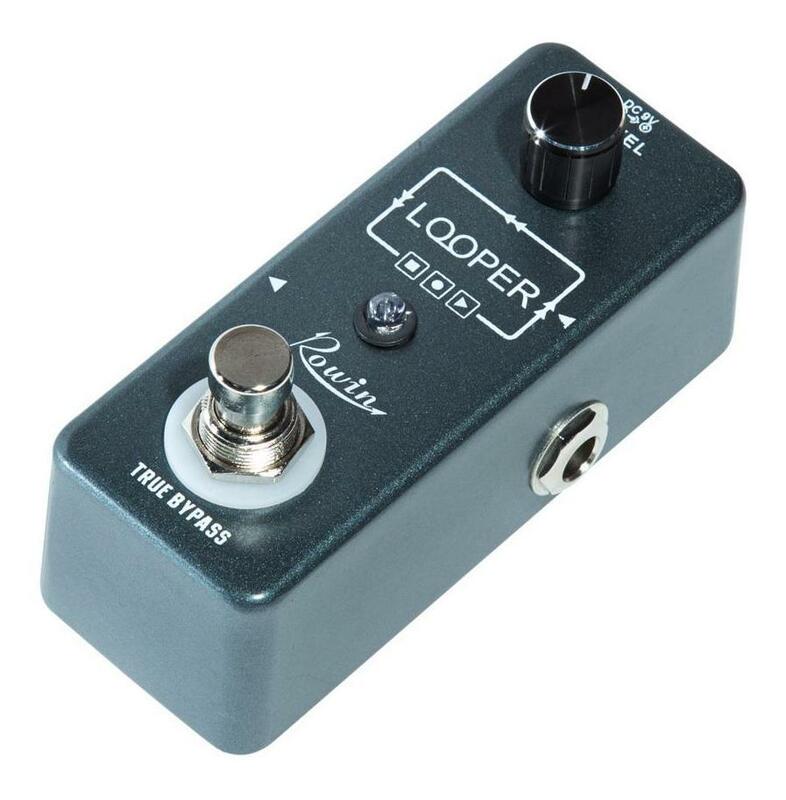 The compact Looper pedal from Rowin will enhance any guitarist's performance with the capability to record, playback, overdub as well as store and upload pre-recorded sounds and tracks from a Windows based PC. 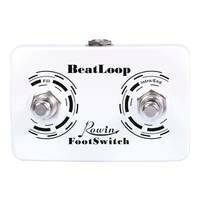 With a click of the footswitch, the player can seamlessly move between modes, and utilise up to the 10 minutes of recording loop time available. 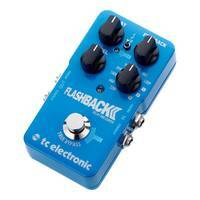 This pedal is fantastic value, with a price tag much lower than most of the other Loop pedals on the market. 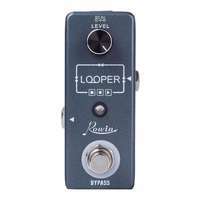 The best feature of the Rowin Looper is the ease with which recording and overdubbing functions can be completed. 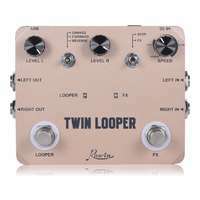 By clicking the footswitch, the Looper becomes record enabled, as displayed by the red indicator light. Click again and the light turns green to indicate playback mode. 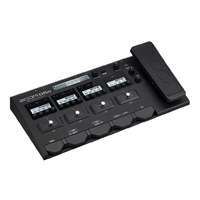 Similar steps are repeated for overdubbing, whilst holding down the footswitch will enter into the delete mode for erasing unwanted content. 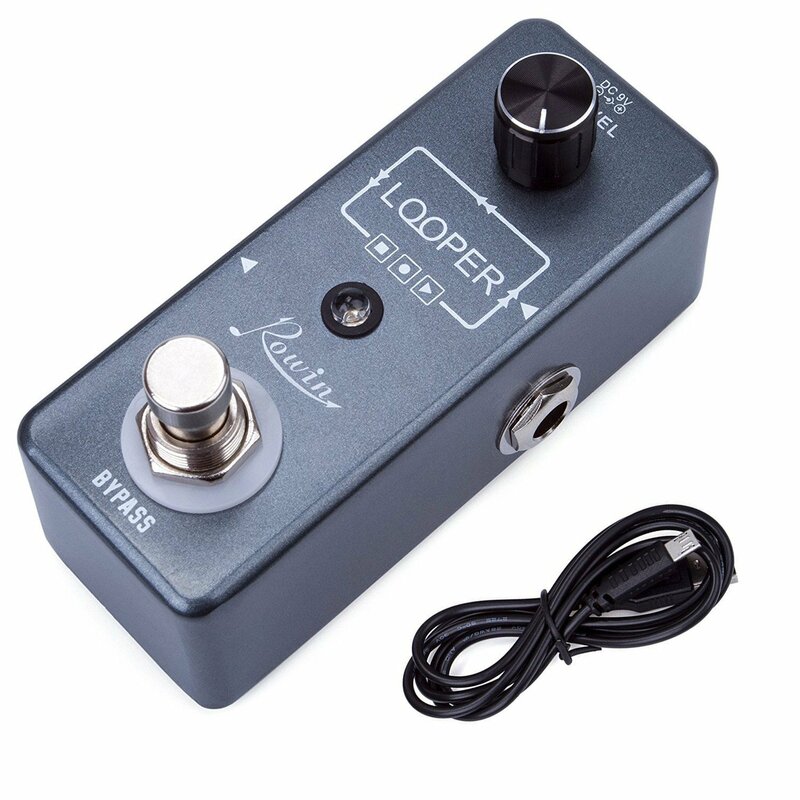 The Rowin looper is Windows 10 compatible, allowing the user to store pre-recorded material on the pedal. Using the USB cable provided, the Looper can be connected to the PC or Laptop and WAV files transferred across, thus providing the ability for more complex, layered and professionally produced loops to be created and used in performance. 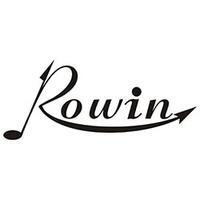 For best results, download the Rowin Looper software from the Rowin website. 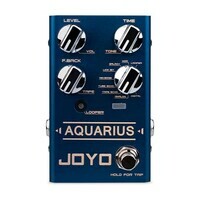 NOTE: This pedal Requires a 9V DC power supply to operate. For a suitable power supply, check out the MOEN 9V DC Adapter.
. Arrived in a few days as promised. Very pleased with my purchase. 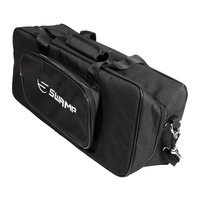 Solid construction and easy to use for my purpose.